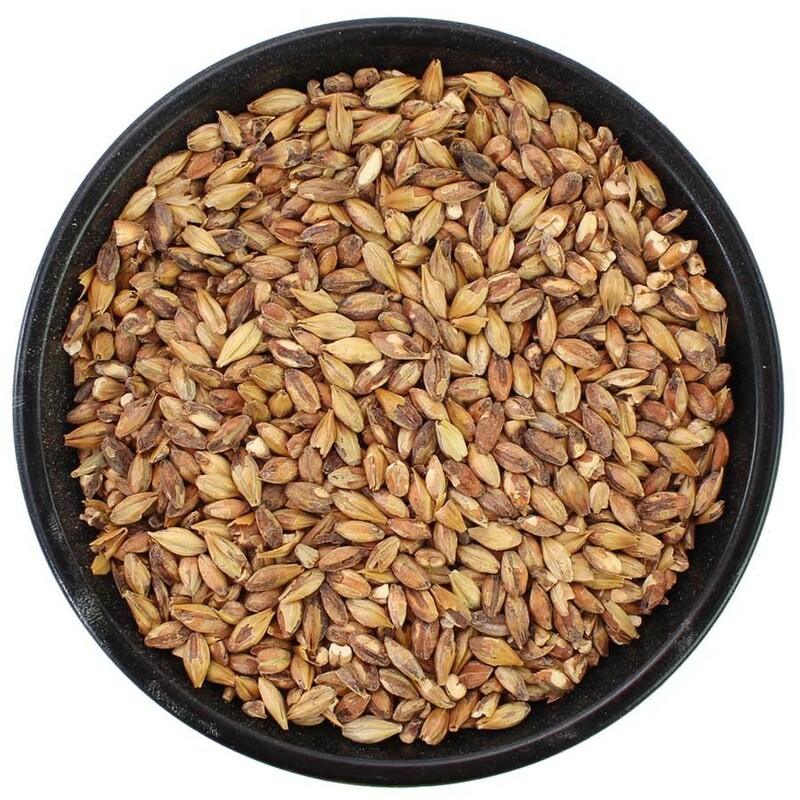 Briess Special Roast Malt is extremely complex with deep golden to brown color and toasty, biscuit, tangy-sourdough flavors. This malt will surely add an exciting layer of flavor to Nut Brown Ales, Porters, and other dark beer styles. Use up to 10% of the total malt content of a recipe.